Worship is at the heart of all that we do at St. Paul’s. Whether lively or contemplative, traditional or contemporary, our services are spirited and joyful and there is something here for everyone. Read about Worship at St. Paul's, including service times and information about ways to get involved! St. Paul's loves music! From traditional choir to contemporary ensemble, from handbells to our youth praise band, from listening and enjoying performances to taking part in liturgical dance -- music is central to life at St. Paul's! 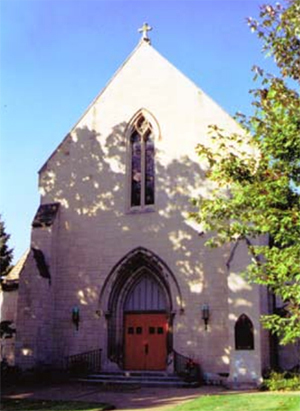 Read more about Music at St. Paul's for ways to get involved, and check out our Concert Series for this season's schedule of musical performances.